This morning I dusted off my boots and headed out for a short walk in Serpentine National Park. 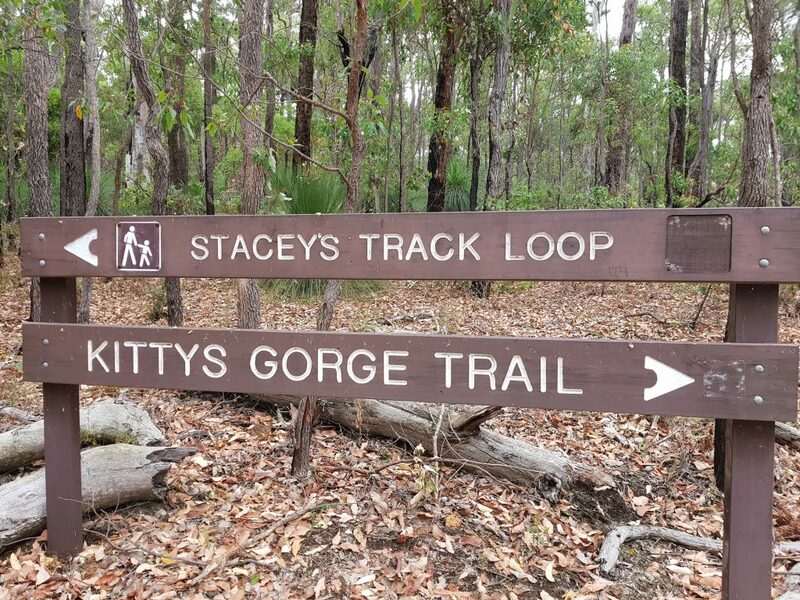 I’d seen the markers for ‘Stacey’s Track’ when I last head out on Kitty’s Gorge so I rustled up the map I’d picked up from the Heritage Society and headed off on a beautiful, cool morning. Trail walking is increasing in popularity. The benefit of this is that local councils and community organisations are getting on board and creating some really impressive trails. 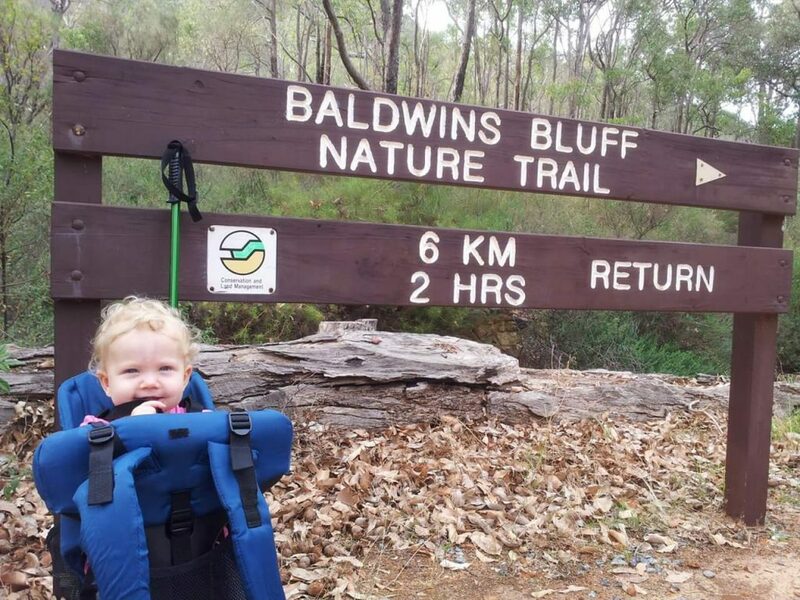 Dwellingup is gearing up for some major improvements to it’s trail networks and are looking to create a hub, connecting them all- great hey! I’m excited!